The facilities are always improving and the tutors and lecturers are passionate about the subject, making the experience enjoyable. 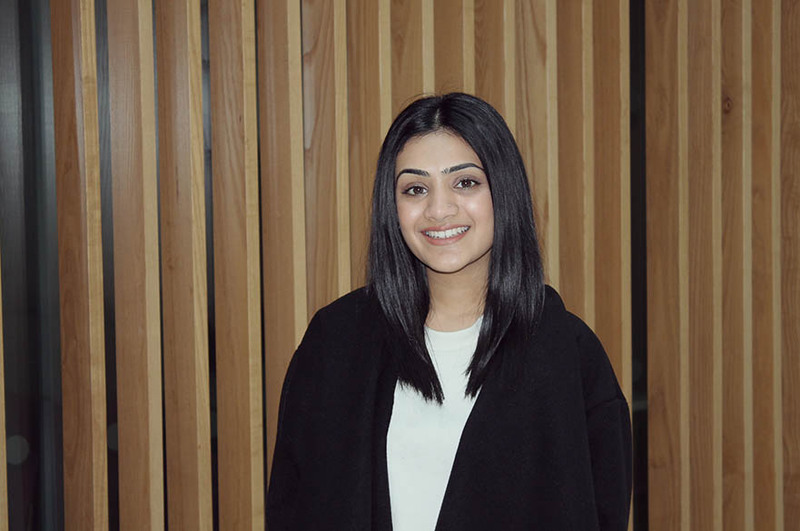 “When I came to NTU for the open day I was surprised to see all the facilities and space the university had to offer as well as the enthusiastic staff who seemed very passionate about the course. “The course is stimulating and challenging thus demands a more personal interaction with tutors, I appreciate this level of teaching as I feel understood and supported through making particular design decisions. As well as this, I enjoy the level of social interaction experienced between peers as this is not something many courses entail. “The weekly ‘Trent Talks’ are extremely motivating and always really interesting. In particular, during my first year I enjoyed a talk given by James Thomas, a Lead architect working under Zaha Hadid. Being informed on how the practice operates and how ambitious design concepts become a reality excited me as I his experiences gave greater insight behind these ideas. What do you think about the course staff and facilities at NTU? “The course staff are particularly engaging, supportive and motivating. I found my second year challenging but I am grateful for my tutor Paul Crosby, his dedication and enthusiasm to remind me to be brave and bold throughout the design process allowed me to feel confident in my work as well as making the process more rewarding. “The facilities are always improving and the tutors and lecturers are passionate about the subject, making the experience enjoyable. Throughout my three years at NTU I have gained great understanding in areas that I was not previously exposed too as well as learning many new skills that will be of great benefit.